Google retire Google Advertising Professionals (GAP) program and replaces it with new Google AdWords Certification program for those managing AdWords accounts on behalf of advertisers. New program provides agencies and employees with more up-to-date, comprehensive, strategy-focused training & certification on latest tools & best practices for managing AdWords accounts. 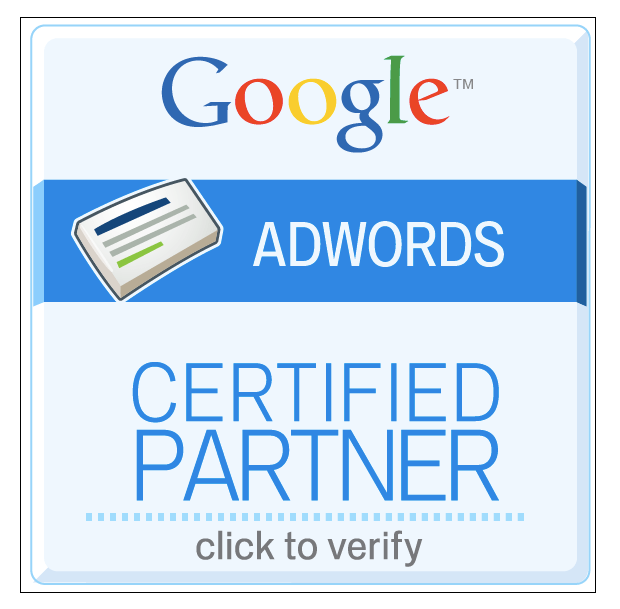 Google Certified Partners can opt in to Google Partner Search, that helps advertisers identify Certified Partners that meet their criteria. Aencies must opt in & fill in details about their core attributes & capabilities. Searches can be filtered by location, agency experience within particular budget range, types of services provided & industry verticals an agency serves. Advertisers can then evaluate the list of Certified Partners that meet their criteria and contact partners who seem best suited to their needs. Google announced preferred AdWords API pricing. This gives qualified Google AdWords Certified Partners who manage client AdWords accounts free use of the AdWords API based on managed client spend. To apply, agencies must’ve an active agency profile page and be compliant with AdWords API terms & conditions. We’ll evaluate apps for preferred AdWords API pricing based on criteria.